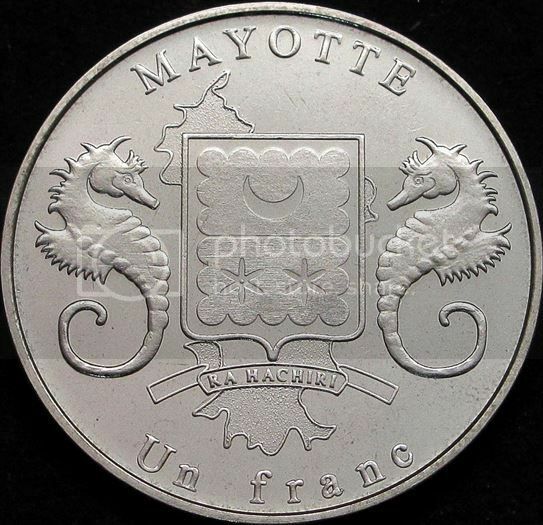 Last year a series of 2 fantasy pieces with a denomination of 1 franc was issued for the French insular department Mayotte. 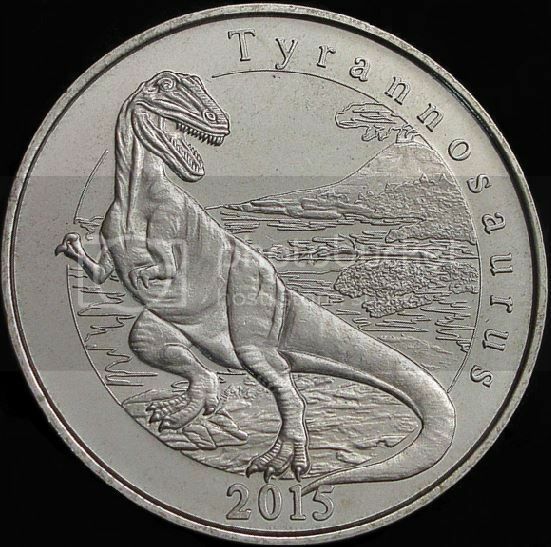 They depict the dinosaurs Tyrannosaurus and Archeopteryx. 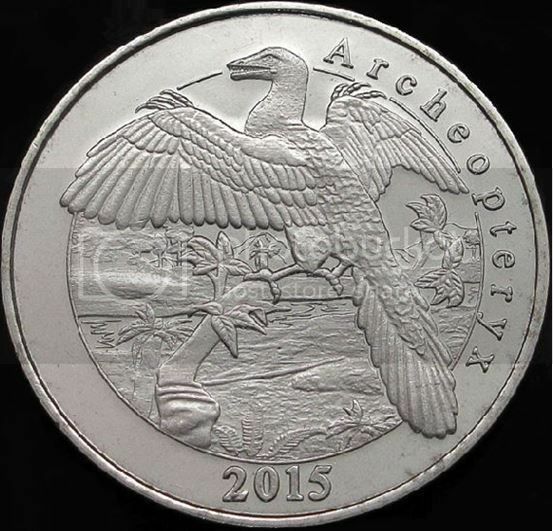 I think for being fantasies, these pieces are of a high quality in terms of the designs and way of minting.